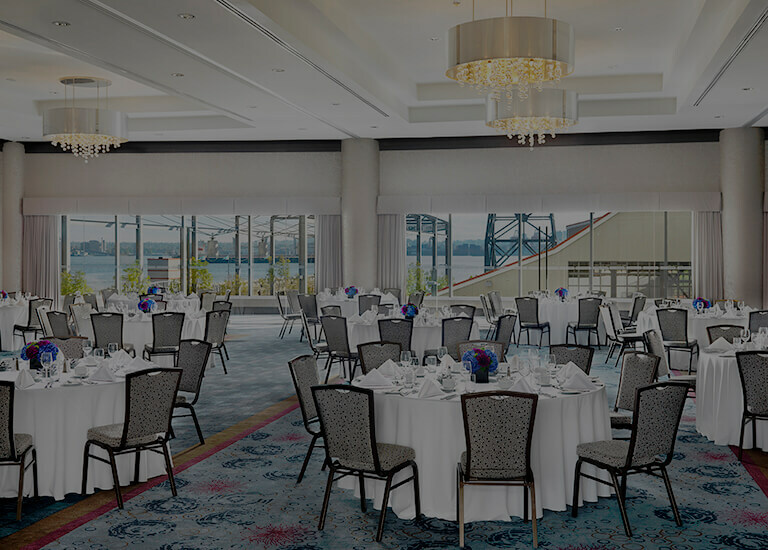 Welcome to the largest meeting facility and event venue in North Vancouver. 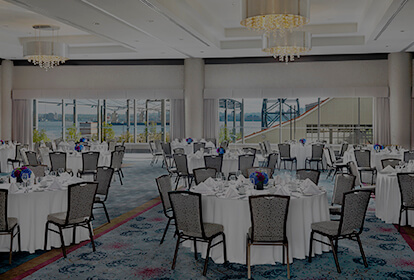 Pinnacle at the Pier is perfect for your event, offering you the largest ballroom and meeting facility on the North Shore. We offer spectacular views of Vancouver, the Wallace Shipyards, and a marvelous mix of inside and outside facilities. Make sure your next business or social event is a success by choosing Pinnacle Hotel At The Pier. 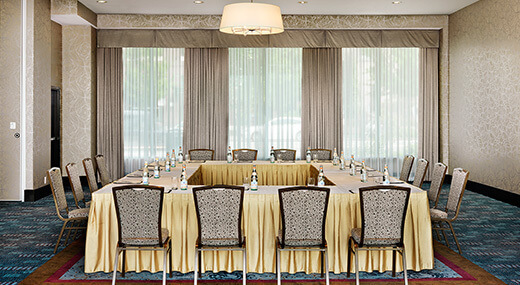 With 10,00o square feet of modern event space available, we can accommodate your small business meeting or large social/corporate affair and provide you with a host of services including free Wi-Fi and a dedicated conference services manager. 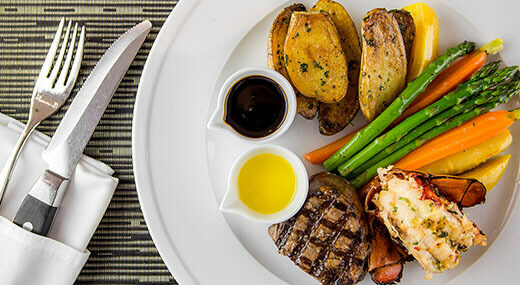 Work with our talented culinary team to create a customized menu or choose from our excellent set of catering options for an amazing dining experience for you and your guests. 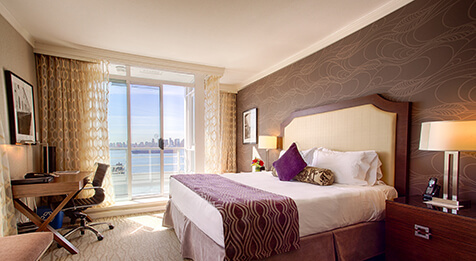 Make sure your guests are comfortable in our stylish, contemporary rooms and suites, complete with a host of complimentary amenities including free Wi-Fi, and stunning Vancouver skyline and waterfront views.